Cape Life provides luxury accommodation in and around the magnificent city of Cape Town, South Africa. 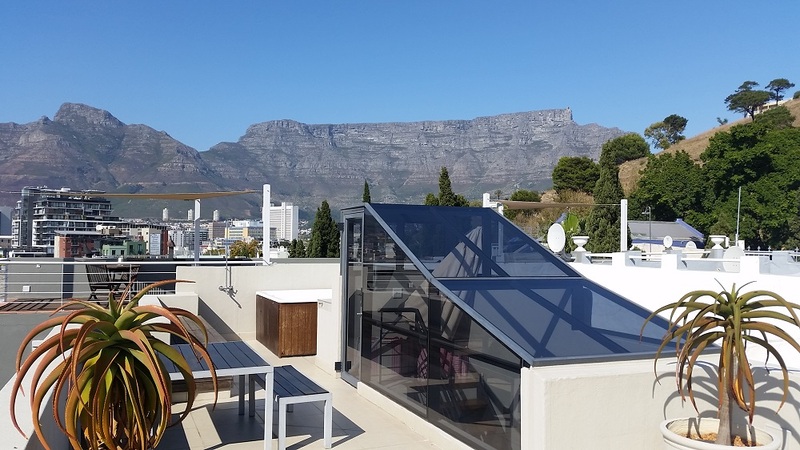 With Spectacular views of Table Mountain, V&A Waterfront, City and Harbour, Cape Life’s luxury apartments are located in Cape Town’s prime locations. We will make sure your stay in Cape Town is a memorable and lasting experience. Cape Town is one of the most popular tourist destinations on the planet. Its memorable beauty is on full display and our Villas are situated in the upmarket and fashionable areas of Camps Bay and De Waterkant. View our accommodation on offer below. Simply click on the location to view the listing in more detail. This Stylish and luxurious Villa has the best possible position to make your stay an unforgettable and memorable one. Situated in the trendy holiday area of Camps Bay, known for its beautiful long white beaches, upmarket eateries and shopping experiences. Luxury loft apartment. Situated along the beautiful Camps Bay strip. Perfectfor you beach themed stay in Cape Town. Spectacular views of Cape Town from your bedroom. A kitchen designed for cooking and a rooftop pool….. This Stylish and luxurious Villa has a private deck, pool facilities and is situated in the upmarket area of De Waterkant. Situated in the fashionable & historic De Waterkant village. 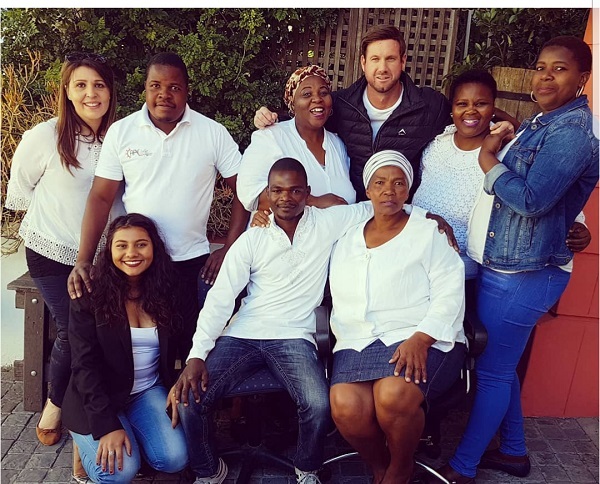 Enjoy a village atmosphere with a taste of old Cape Lifestyle. Luxury 5 star loft apartment. Situated in the heart of De Waterkant, this is the ideal base for your stay in Cape Town. This luxury, self catering, 3 bedroom house is spacious, fully equipped and ideal for a holiday in Cape Town. McKinnon House – Unit 4. This modern luxury apartment is situated in the fashionable and historic De Waterkant village. Nestled on the slopes of Signal Hill and overlooking the Bay, exclusive De Waterkant lies in the historic Bo-Kaap area of the Beautiful Cape and was built to house settlers and workers in the 1700’s. The Old Cape village atmosphere of the quarters coupled with the splendour of its spectacular sea views over Table Bay Harbour, The V&A Waterfront, the Helderberg Mountain range (Table Mountain), The Royal Yacht Club and the city makes this area exceptional. The extravaganza of the Christmas and New-Year’s Eve fireworks’ displays normally held at the V&A can be enjoyed in full view from the comforts of these apartments. Properties are within close proximity to the Victoria and Alfred Waterfront, Cape Town Convention Centre (CTICC), Table Mountain, Best Beaches, Cape Town Aquarium, the newly built Cape Quarters Shopping Centre, City centre, central to most shopping centres and tourist attractions and close to Cape Town’s best restaurants. These upmarket Apartments are set in the best part of the unique and exclusive area of De Waterkant. They have amazing views of Table Bay, Harbour, V&A Waterfront and Table Mountain, they all have ample off – street parking!! 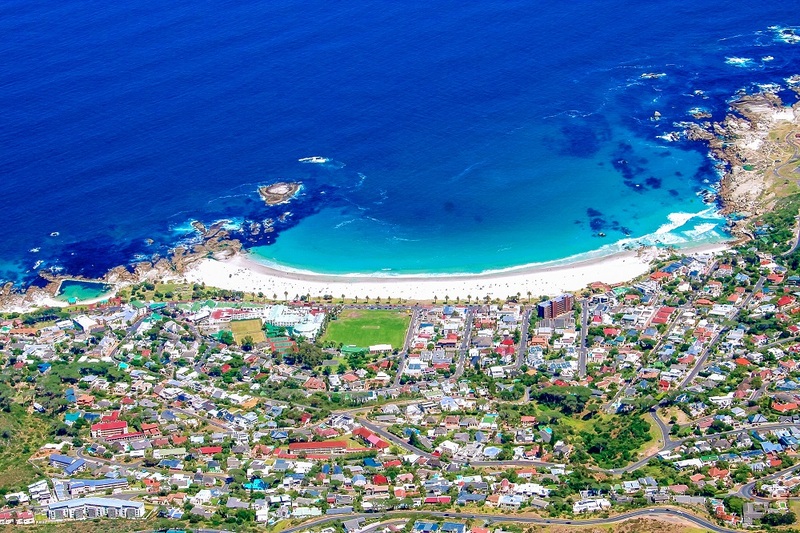 Camps Bay is one of South Africa’s most beautiful suburbs on the Western Cape Coast. Situated only 10 minutes from Cape Town City centre and set against the impressive backdrop of the Twelve Apostles mountain range. This trendy town boasts one of Cape Town’s most beautiful beaches and is popular for the many bars and restaurants that line the palm tree promenade. The lifestyle in Camps Bay is relaxed and holiday makers enjoy strolling through the sidewalks, enjoying the many cafés, restaurants and local attractions on offer. For further information on tours and tailor made packages can be arranged by request at the Cape Life Office. Simply contact us for further information. Please make an enquiry through our online booking form and one of Cape Life’s Staff will attend to your enquiry as soon as possible. Apply for special rates on long stays or last minute bookings!